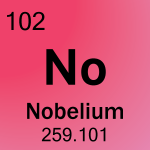 The periodic table symbol for nobelium is the word ‘No’. This is a list of words made from periodic table element symbols. 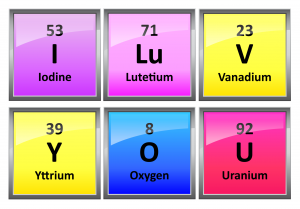 Each element has a one- or two-letter symbol. An enormous number of words are possible, so if you have an addition to make to the list, feel free to post a reply. You can print the element symbol icons to make words for posters and banners, too. Candy Cane is one of the words made from periodic table element symbols. 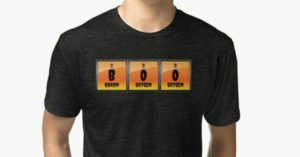 Boo is a scary word spelled with the element symbols for boron and oxygen. We’ve put up all 118 element symbols on Redbubble as stickers, so you can combine letters to make words (including the swear words we know but purposely didn’t list here). Now you can string together letters to your little heart’s content. Scientific words are in latin, not english so your word is not in the ENGLISH vocabulary. I love my school! We had T-Shirts made! SnICKErS BrOWNIEs CHINeSe TaCoS CHIPS PIEs These come from my “If you can spell it, you can eat it” activity. 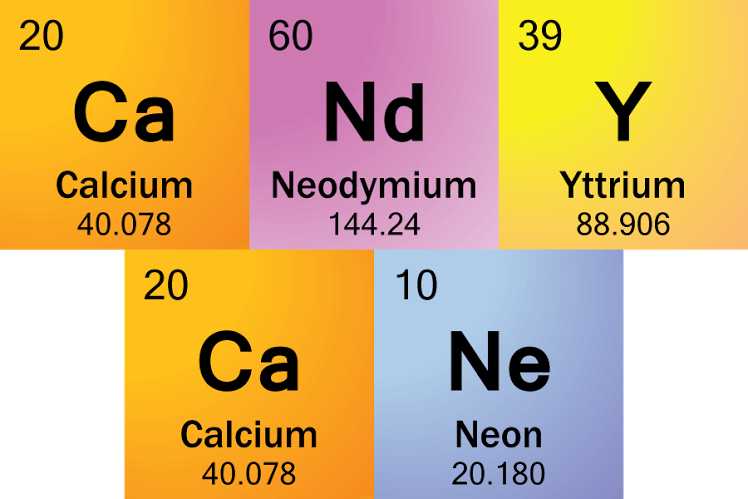 The atomic symbols of Francium, Actinium and Potassium spell Fr Ac K. Boron and Silver spells B Ag. 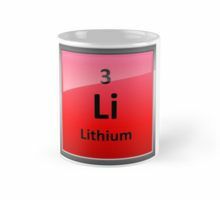 Helium Yttrium Phospherous Erbium Colbalt Nitrogen Scondium Iodine Oxygen Uranium Tin Selenium Sulpher. Something to add… SURe ! 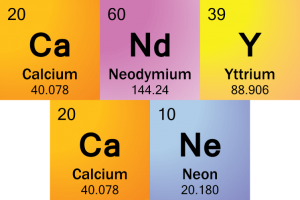 Can you spell Gaster, Sans or Papyrus with the elements? Papyrus – PaPYRuS – Protactinium, Phosphorus, Yttrium, Ruthenium, Sulphur. 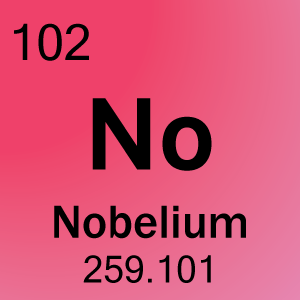 Helium, Argon, Americium, and Beryllium!